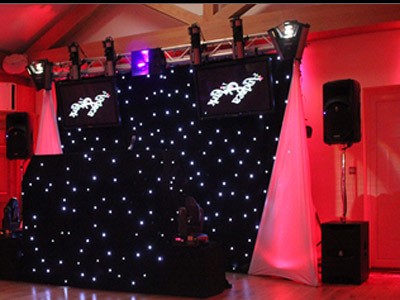 "Providing Unique, Elegant & Stunning Mobile Discos"
There are many mobile discos in the area but what sets us apart and why should you choose us? Required by many venues, 1st Class Event Entertainments has not provided satisfactory evidence of having current PLI available. Also required by many venues, 1st Class Event Entertainments has not provided satisfactory evidence of having current PAT records available. A Method Statement outlining 1st Class Event Entertainments&apos; Health & Safety procedure for setting up disco equipment has been provided. 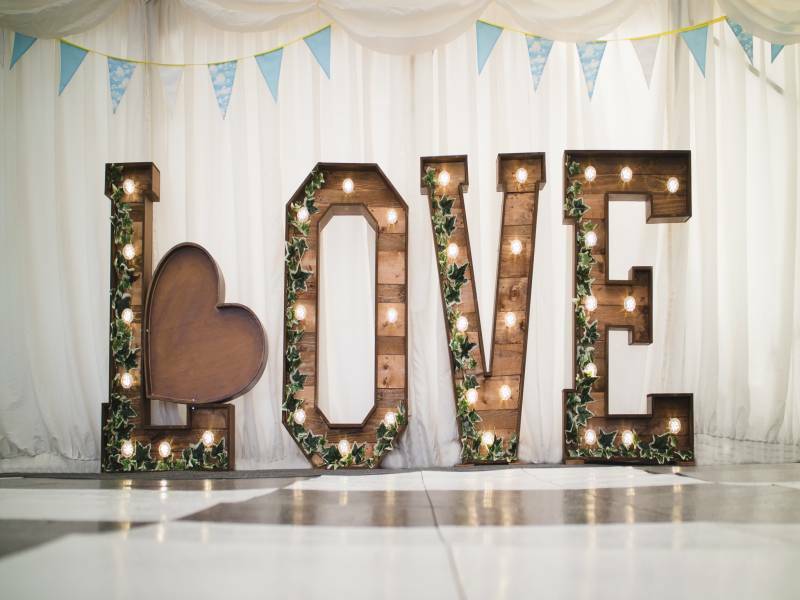 Why do people choose to book 1st Class Event Entertainments? "Friendly and entertaining people. 100% worth it. Would highly recommend 1st class entertainment, you don't need to worry about a thing. I will use the company again if I ever need a disco. 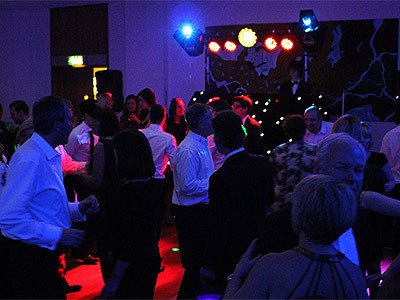 The party was a complete success and I had nothing but positive feedback from guests about the entertainment. Thank you so much!!" "We were so happy with James, he played an amazing house/disco set for us and had everyone dancing. 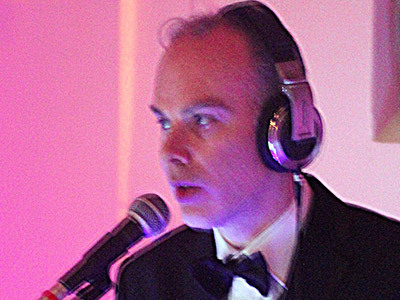 I would highly recommend James he kept to the brief, was very professional and seamless mixing. He made our night great and everyone commented on how good he was. Thank you James!" "Thank you. 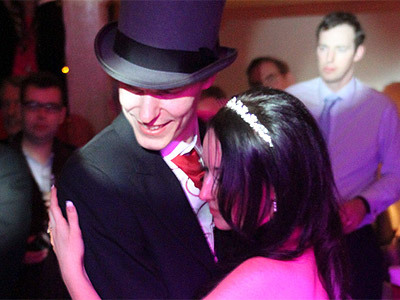 I enjoyed every minute :)"
"We had an excellent experience with James from 1st Class Event. It was faultless and everyone had an amazing evening. Thank you very much! 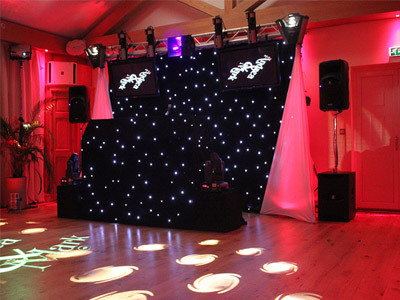 I would strongly recommend using 1st Class Event." 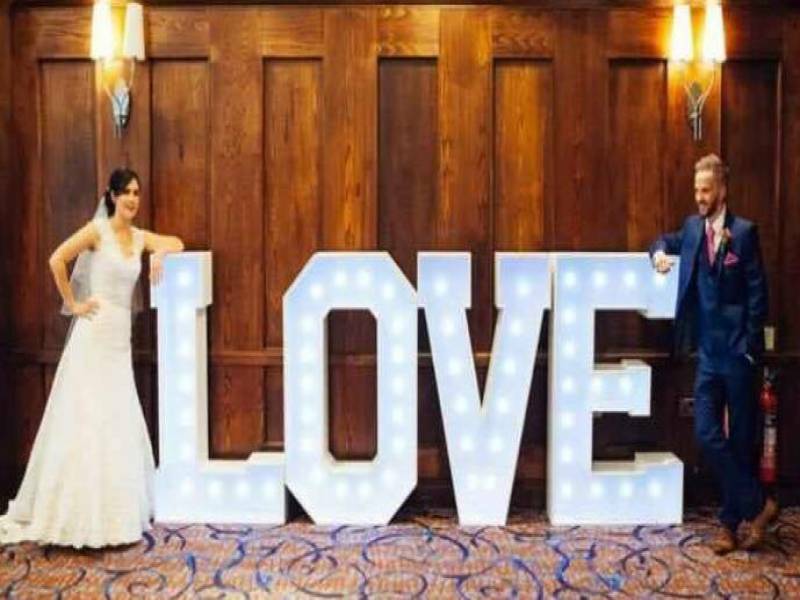 "Thank you it was an honour and pleasure to be part of your special day"
1st Class Event Entertainments also offers a range of additional party services not directly linked to musical entertainment.